Noise in the Dispatch Center - How can you beat the giggles? No one likes it when you can hear “Susan” giggling into her phone in the corner. Especially when you are a 911 dispatcher on the phone and the person on the other end is in a potential life or death situation. Those giggles are the absolute last thing you need breaking your concentration and adding to an already stressful situation. When you are in a high stress job such as Dispatching, background noise and distractions are the last thing you want to hear. You need to stay focused and alert to the situation at hand. Acoustical panel systems are one of the ways that you can keep the noises of a 911 Communications Center at bay. Standard "cubical" panels usually have a .55 NRC rating and the panels that offer a .75 NRC rating would be considered a "premium" acoustical solution. Now, you are probably scratching your head wondering what those numbers actually mean. Noise Reduction Coefficient or NRC basically means that some smart people in a lab determined how much sound a particular material can absorb and then they convey that helpful information to others, like you and me. A NRC rating can range from .00, or perfectly reflective, to 1.00,or perfectly absorptive. So for instance, marble has a .00 NRC rating, while glass can have up to a .10 NRC rating. To confuse everyone, nothing is actually perfectly reflective. Every material has some sort of absorption even if its .005 AND a material can get rated higher than a 1.00 but that’s not what we are discussing today. So, to try and make things a bit simpler, a material that has a .005 NRC rating gets rounded to the nearest .5. This makes it have a NRC rating of .00. Let's take for example, when you walk into an empty house and you can hear someone whisper to you from upstairs, that is because the materials that are in the house have a NRC rating closer to .00. When you walk into a recording studio and your child throws a tantrum and the person standing 5 feet away from you can’t hear your child that means the materials in that room have a NRC rating closer to 1.00. To make the NRC rating even more relevant to our work and everyday life, the measure of sound absorption is only in the range of human speech frequencies. So with regard to panel systems for a 911 Communications Center, a .75 premium acoustic panel would absorb 75% of the speech frequencies in a room and .55 NRC panel would absorb 55% of the speech frequencies. The higher the NRC the more noise you will block. This can make a big difference in large rooms where voices can travel making it difficult to hear and concentrate when on the phone. 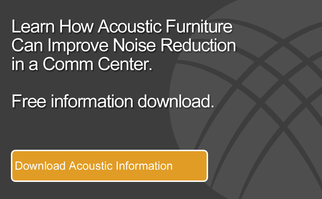 There are a variety of acoustical solutions to help reduce the noise in your Comm Center. But, having the right NRC rated panels can make a dramatic impact. Just take Anderson County, SC for example with a combined acoustical solution, they have been able to dramatically reduce the noise in their dispatch center. With eyes closed, it's possible not to know it's a vibrant and active call center. There's almost no noise. Thick carpeting and sound-resistant walls absorb the loud calls and conversations, giving it a vibe that is more awkward doctor's waiting room than a frenzied call center. "Think about the old center, when it got really high-stressed in there you could hear it," said Taylor Jones, Anderson County chief sheriff's deputy in charge of emergency operations. "You always had that background noise and you could even hear it on a (police) scanner. Now dispatchers are saying they're much calmer when they go home and it also means they can hear people better and the people can hear them better." 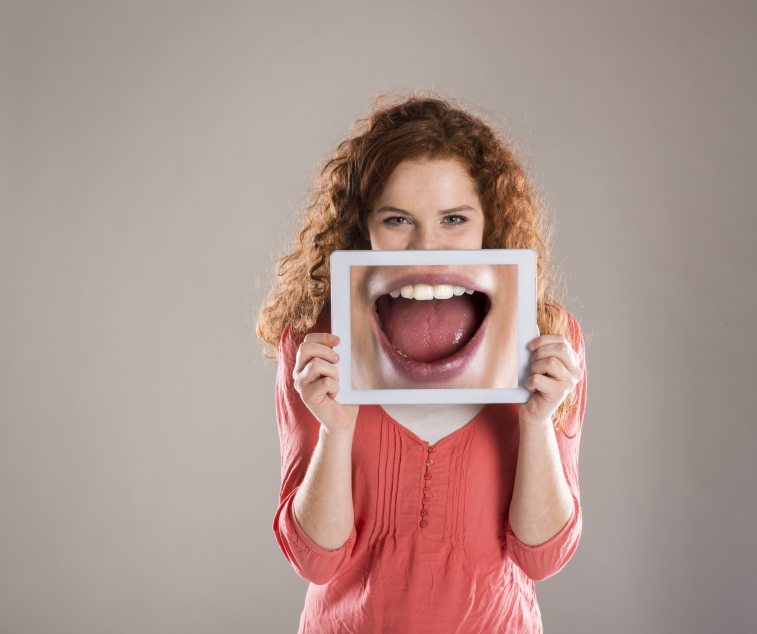 Don't let Susan's giggles interrupt your important call, be sure to choose an acoustical solution for your next Comm Center project that provides a practical NRC rated product with proven results!